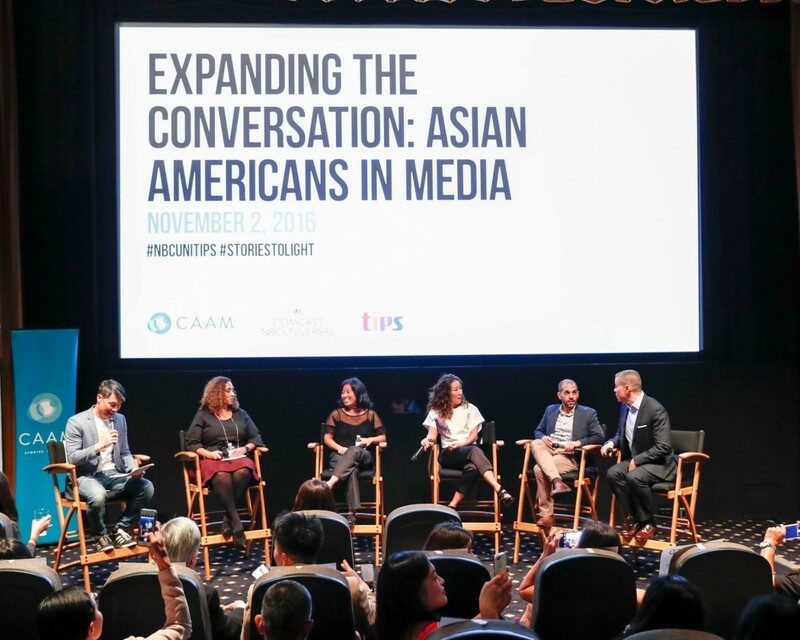 Highlights from the "Expanding the Conversation: Asian Americans in Media" panel, audience reactions, and the full panel are now online! 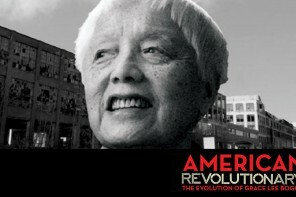 The Center for Asian American Media (CAAM), in partnership with Comcast NBCUniversal, presented “Expanding the Conversation: Asian Americans in Media,” an interactive conversation with Sandra Oh (Sideways, Grey’s Anatomy), Grace Lee (Peabody Award-winning director of American Revolutionary: The Evolution of Grace Lee Boggs), Karen Horne (SVP, Talent Development & Inclusion, NBCUniversal), Rashad Raisani (Co-Executive Producer of Shades of Blue), Craig Robinson (Executive Vice President, Chief Diversity Officer for NBCUniversal), with moderator Richard Lui (MSNBC Anchor) on Wednesday, November 2, 2016, in Los Angeles, CA. Check out highlights from the panel, audience reactions, and the full panel – now online! 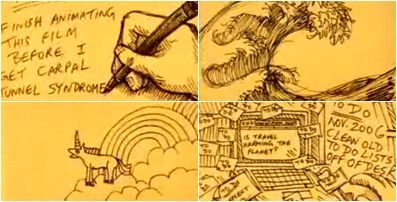 Video by The Raconteur Collective for CAAM.